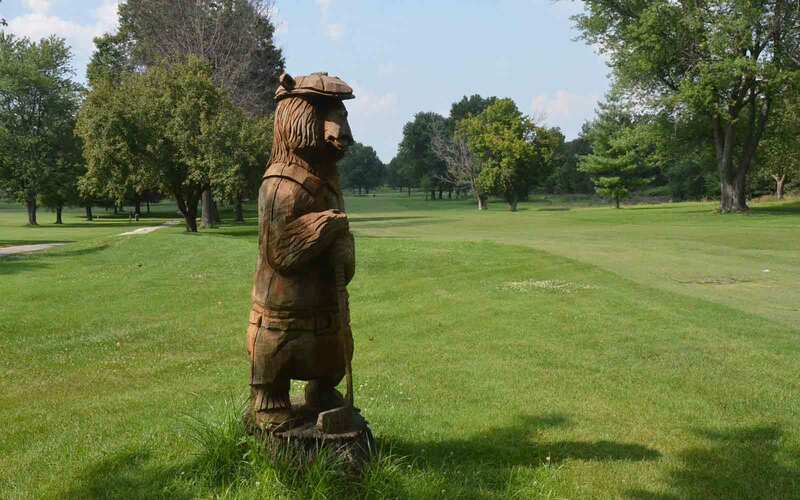 Overall, Sullivan Country Club in Sullivan, Missouri is a good, small city course. It is as walkable as you will find. 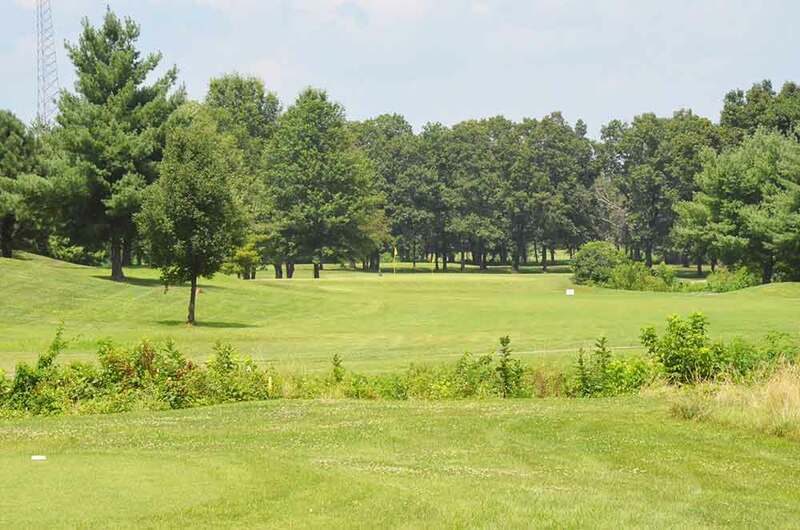 The course was built in the 50’s and is therefore mature i.e., fairways with large trees flanking both sides. The course has many different types of hazards throughout (sand, water, creeks, out-of-bounds, large trees, elevated greens, etc.) which could make for a long day. Overall, it was an excellent golf experience. 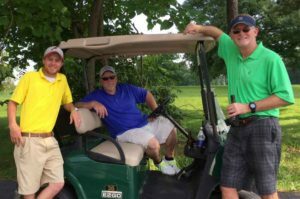 I played with Senator Dave Schatz, who also owned the course. I’m not sure which is more impressive: being a Senator or owning your own course; I’ll go with owning your own course. The Senator’s golf skills are rivaled only by his wife’s cooking skills.